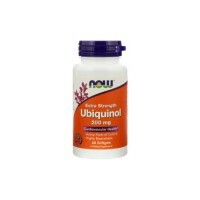 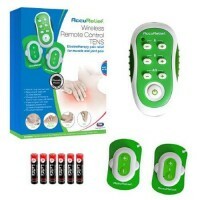 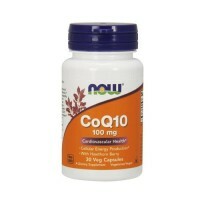 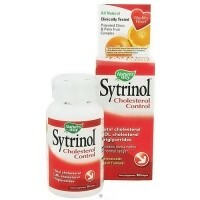 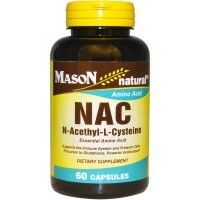 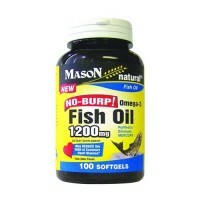 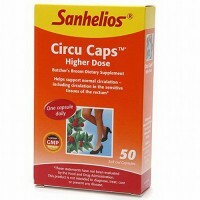 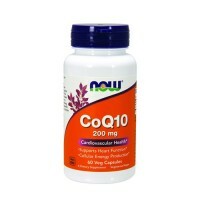 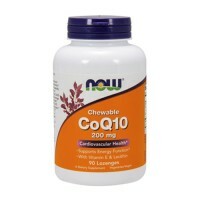 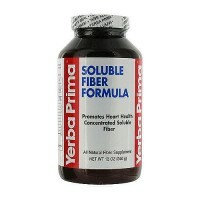 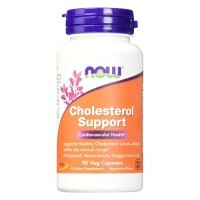 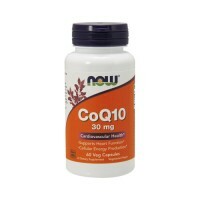 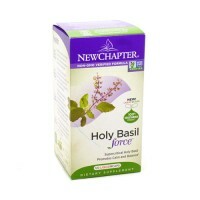 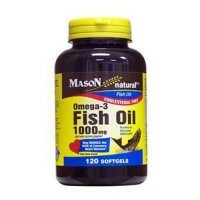 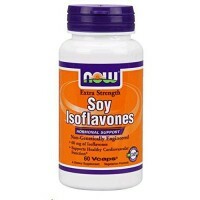 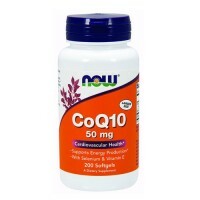 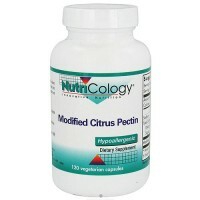 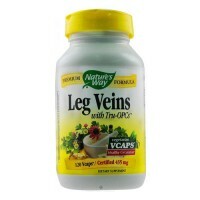 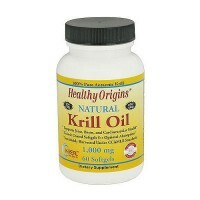 supports cholesterol wellness, Promotes the conversion of cholesterol into bile. 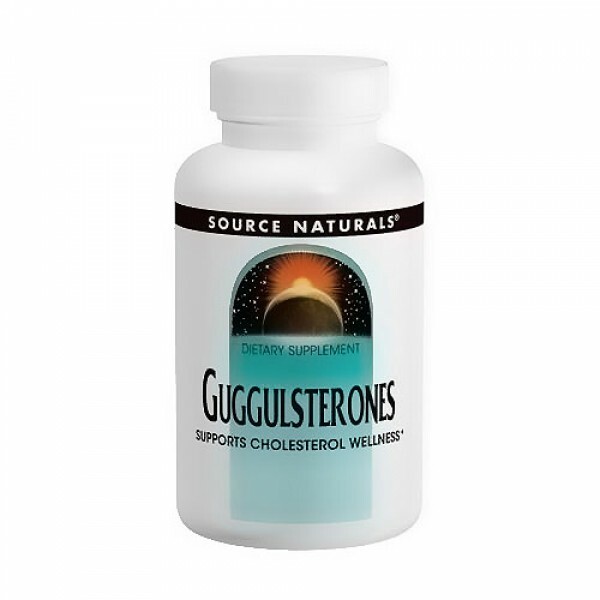 Guggulsterones help maintain cholesterol levels already in the normal range, by acting at the farnesoid X receptor (FXR) to promote the conversion of cholesterol into bile. 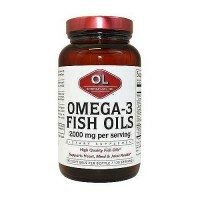 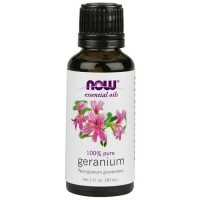 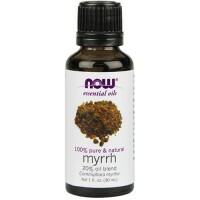 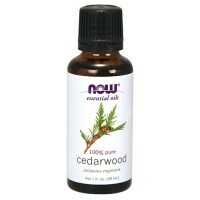 They also boost thyroid activity, which supports cholesterol regulation by the liver. 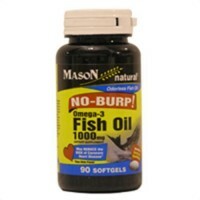 If you are pregnant, may become pregnant, breastfeeding, using thyroid drugs or other prescription medications, consult your health care professional before using this product.